Kataru's love and pursuit of Farming: Let every tub stand on its own bottom..
And every tree on its own roots.. 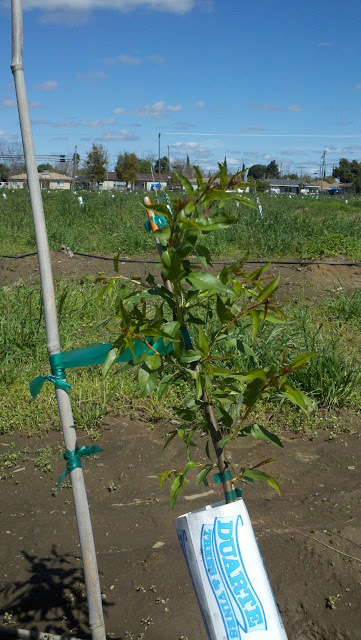 Happy to see the trees growing well at the Whitmore ranch. Today it was finally dry enough that we began to mow the weeds in the middles.